The legendary downtown district of New York City, fondly referred to as Tribeca, has long since been a neighborhood that sets its own rules in terms of fashion. Scojo New York took all of this into consideration as they designed their summer 2011 Tribeca collection. They blended the eclectic district’s historic roots, chic style and witty character in with a dash of hipster cool to create three new readers. 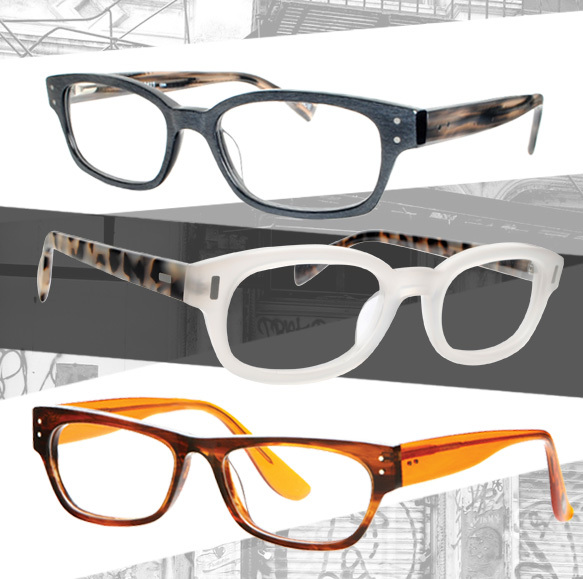 Fittingly, the new Tribeca frames are named after the most captivating streets in the city—Walker Street, Cooper Street and Livingston. These readers boast their own unique color schemes and shapes, but all of them exude unmistakable geek chic flair. So, the next time you find yourself squinting to read the fine print, just think, you could be squint-free and looking fabulously framed in a pair of readers from the Tribeca collection. Check out the styles below and at scojo.com.